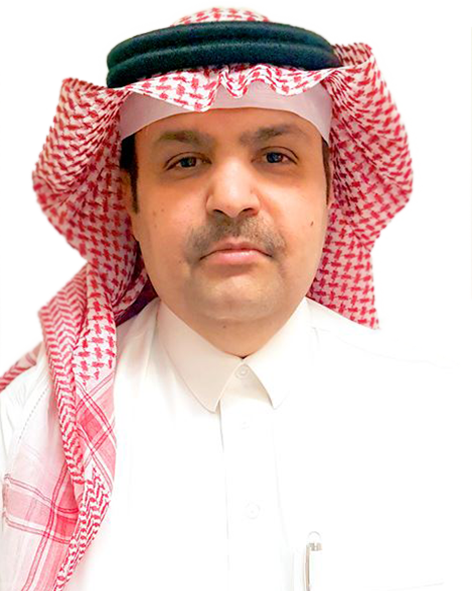 One of the major challenges in carrying out the vision of the King Saud bin Abdulaziz University for Health Sciences (KSAU- HS), specifically the College of Pharmacy, is building the solid infrastructure within a time frame and ensuring that it will continue to serve the respective institutions for the years to come. The College of Pharmacy at KSAU-HS has already adapted the University Of Tennessee College Of Pharmacy’s curriculum through a contractual agreement, a program that is recognized by the North American Accreditation Council for Pharmacy Education (APCE). Appropriate modifications were introduced to the curriculum to maximize the learning experiences in the Kingdom. The College has also focused on recruiting the most competent faculty with graduate and post-graduate training from respected Universities from North America, Western Europe, and those with major accomplishments in the Middle East. It is the College’s sincere intention to secure both national and international accreditation and recognition upon full implementation of the curriculum in the coming years. There are two (2) major features of the College of Pharmacy, KSAU-HS curriculum that distinguishes itself from other universities/colleges in the Kingdom and in the region. First, the development and implementation of an intense practical experience in clinical pharmacy practice as early as in the first professional year, a program that will continue up to the third professional year. Second, the introduction of comprehensive concepts in research on the second professional year that is expected to culminate in the submission of a research protocol and the final report that complies within the standards of a published manuscript. Finally, the College of Pharmacy provides its students with the distinct advantage of being housed in a state of the art building surrounded by sister colleges of Health Sciences, with an up to date laboratories, library, and other student facilities.